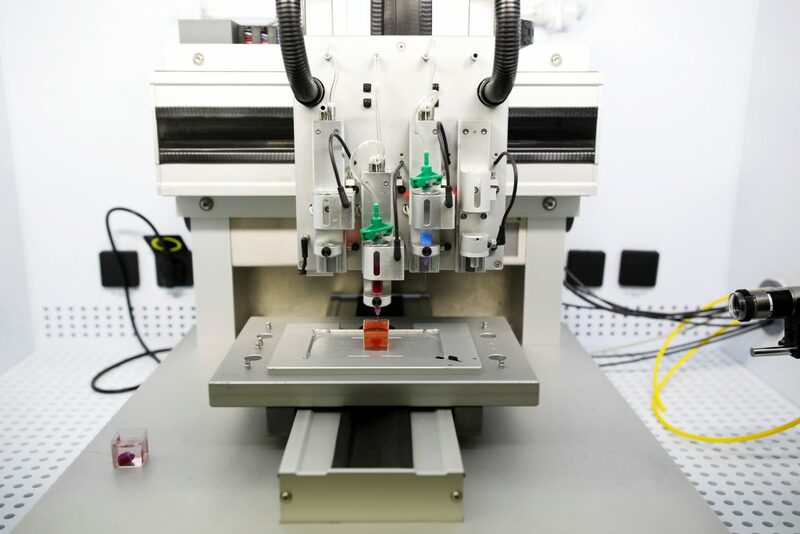 The heart marked “the first time anyone anywhere has successfully engineered and printed an entire heart replete with cells, blood vessels, ventricles and chambers,” said Professor Tal Dvir, who led the project. But the scientists said that many challenges remain before fully working 3D-printed hearts will be available for transplant into patients. Journalists were shown a 3D print of a heart about the size of a cherry at Tel Aviv University as the researchers announced their findings, published in the journal Advanced Science. But he said that hospitals would likely start with simpler organs than hearts.